I haven’t been posting my daily sketch because I’ve been feeling very self conscious. I decided to upload this anyway as a way to, hopefully, silence the critic. 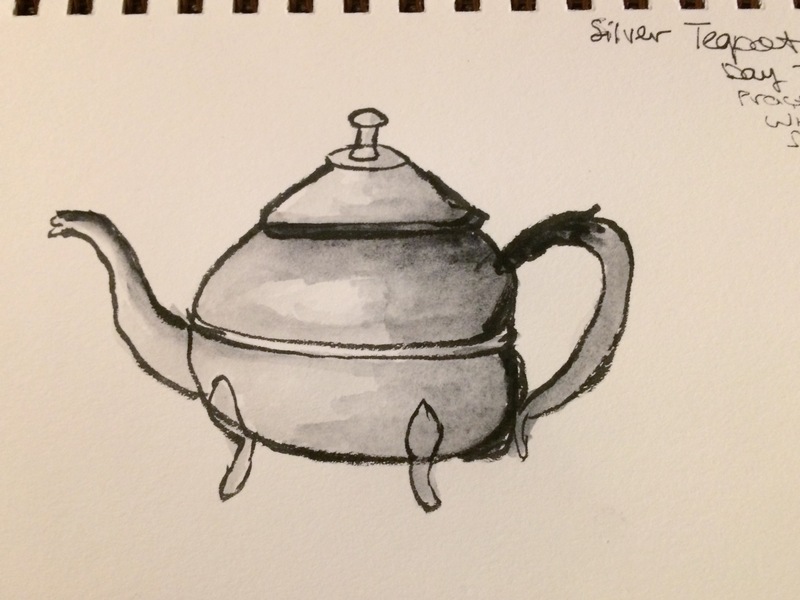 I’ve been practicing shading with black watercolor, as per an exercise from the book Urban Watercolor Sketching. I’m so new at this and it feels awkward and weird.